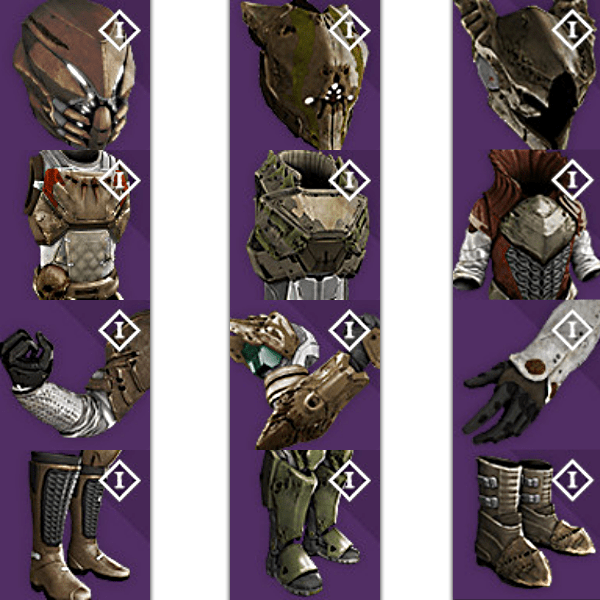 This article will outline everything known about the Crota’s End raid armor and weapons, and will be updated once there’s in-game screenshots of these items! 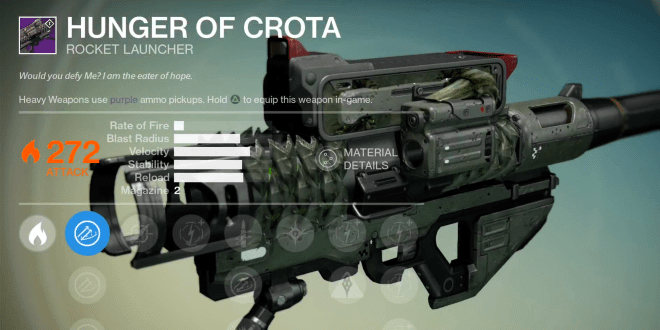 For more information about Crota’s End and hard mode, click here. 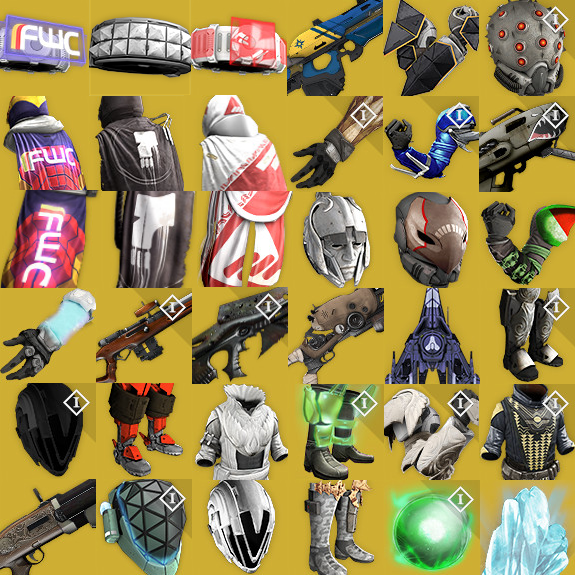 To see all this and more, including House of Wolves raid gear, check out this mega article. 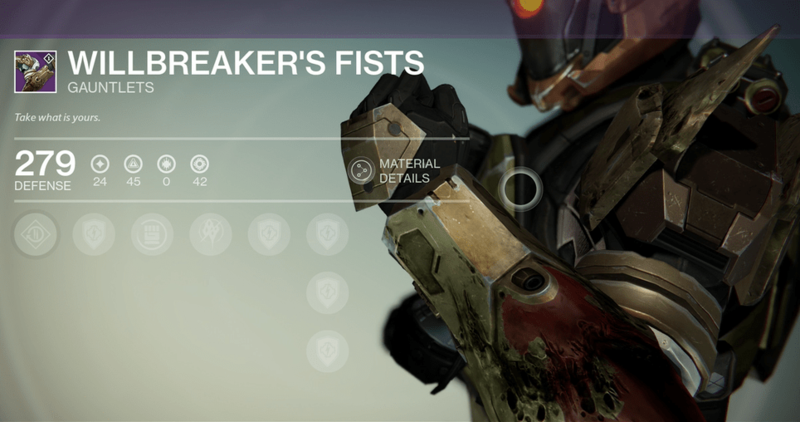 Hover over any of the links to see their tooltips, and check out the item’s page to see all of its upgrades. 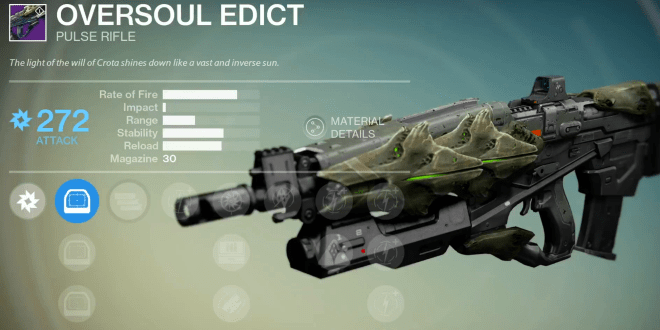 You’ll notice that Radiant Energy is needed for the last 3 damage upgrades. 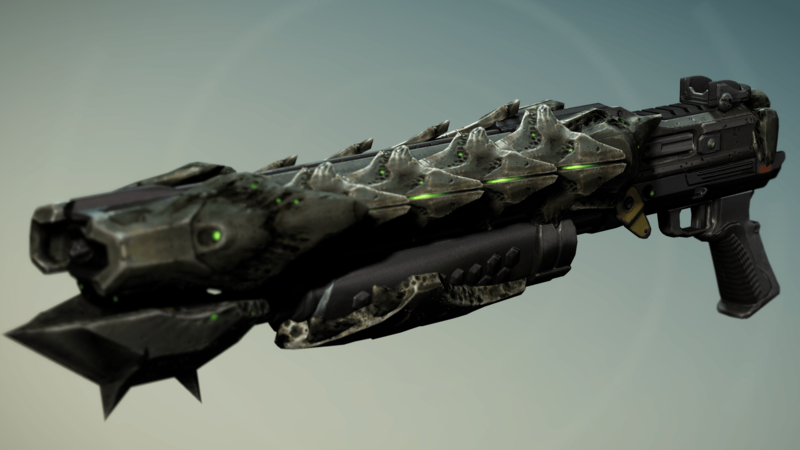 To learn more about Necrochasm, the Exotic Auto Rifle that evolves from Eidolon Ally, click here. 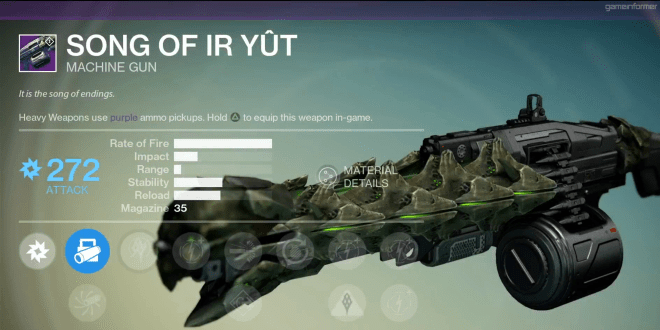 Projectiles will overpenetrate through Hive Knight Wall of Darkness. 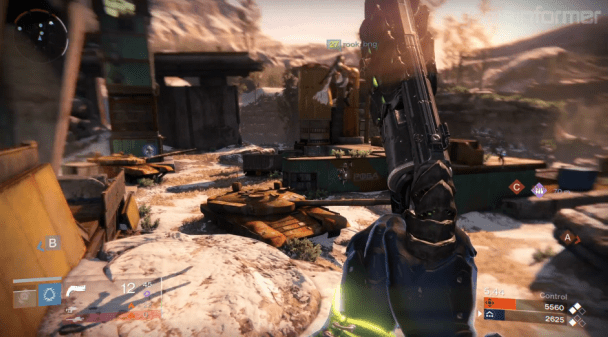 Enemies hit by this weapon are briefly highlighted. 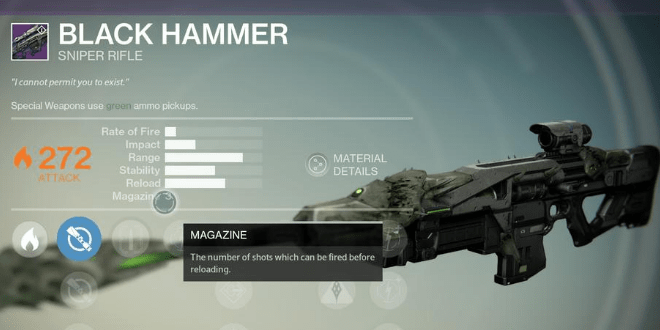 This weapon deals bonus damage to stronger Hive enemies. 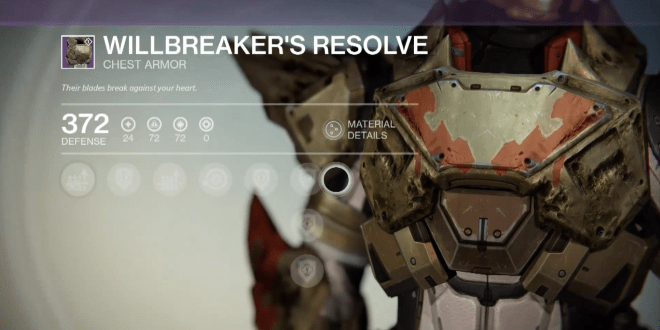 Three rapid kills in succession will heal a small amount and start shield regeneration. Three consecutive precision hits in rapid succession will refill the mag. 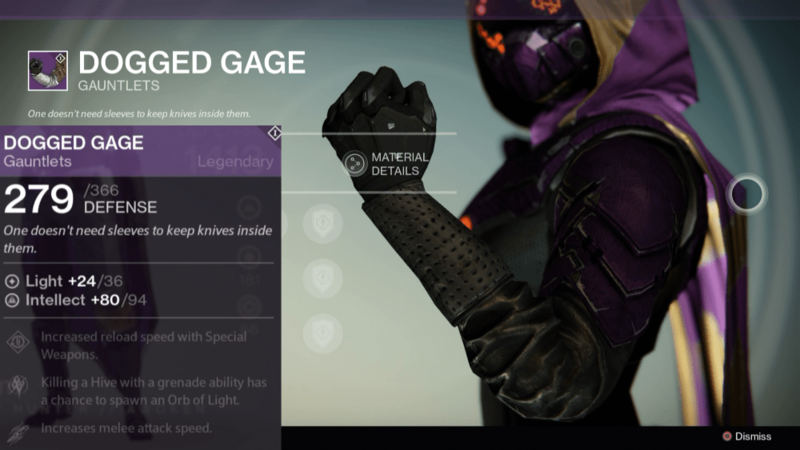 Three rapid precision hits will return one round to the mag. 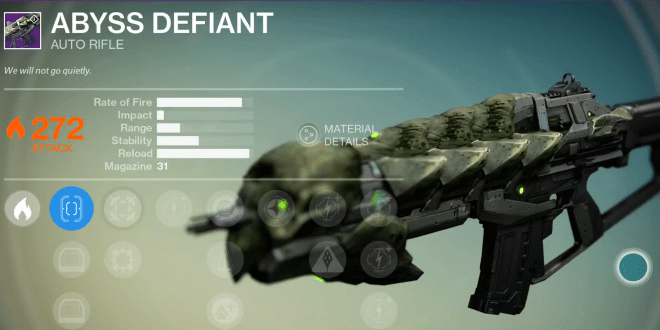 Projectiles have a chance to disorient Hive Wizards. Gain a temporary increase to weapon damage while Oversoul’s Gaze is active. Gain a temporary increase to reload speed while Oversoul’s Gaze is active. 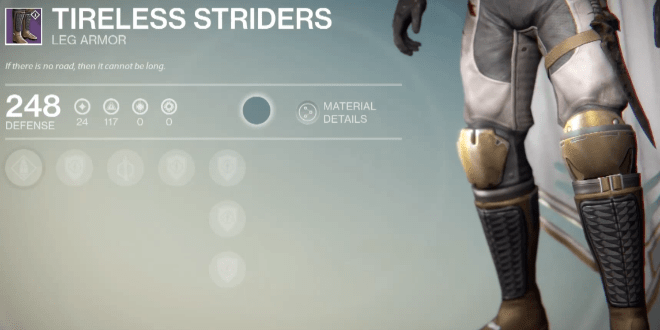 Gain a temporary increase to Agility while carrying the sword of a Hive Swordbearer. 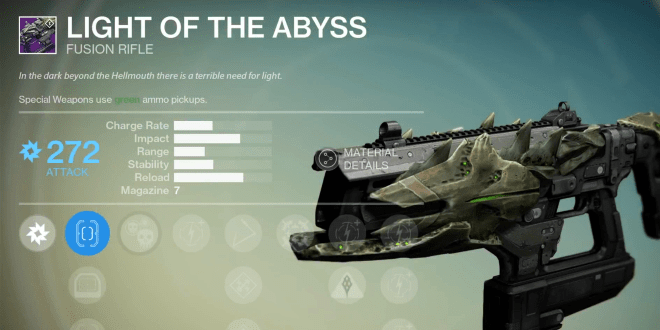 Killing a Hive with a melee attack/grenade ability/critical hit has a chance to spawn an Orb of Light. 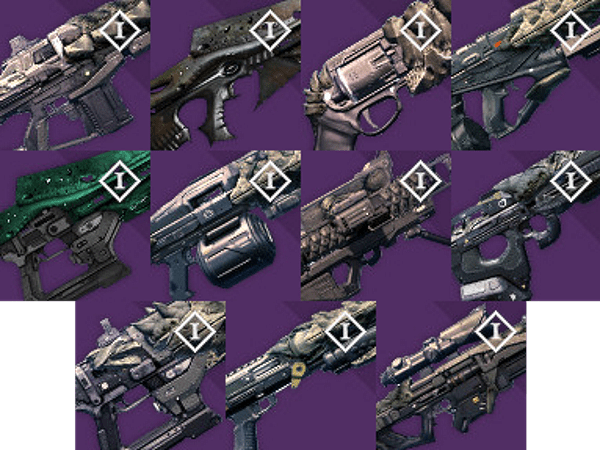 If you’d like to check out all of the known Exotics for The Dark Below & House of Wolves, click here. Next Post:Does it Feel Exotic?